Taking 1 Step Closer to a cure. 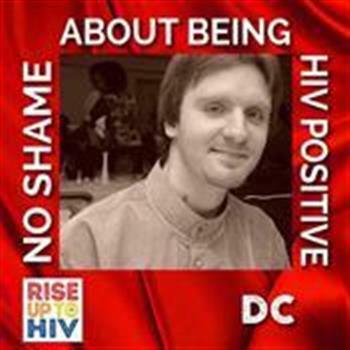 Although I myself am not HIV positive, for many years, HIV/AIDS awareness and prevention has been something very near and dear to my heart. Over the years, I have worked as an activist and advocate for HIV/AIDS testing and counseling, and proudly walked as part of the AIDS WALK NY. For the last several years, due to the kindness and generosity of my family and friends, I have been able to attain "Star Walker" status. I pray that I will be so blessed to do so again this year, and every year, until we no longer need to have a walk anymore as a fund raiser, but instead, can hold it only as a tribute to those who we lost while we celebrate the discovery of a cure.